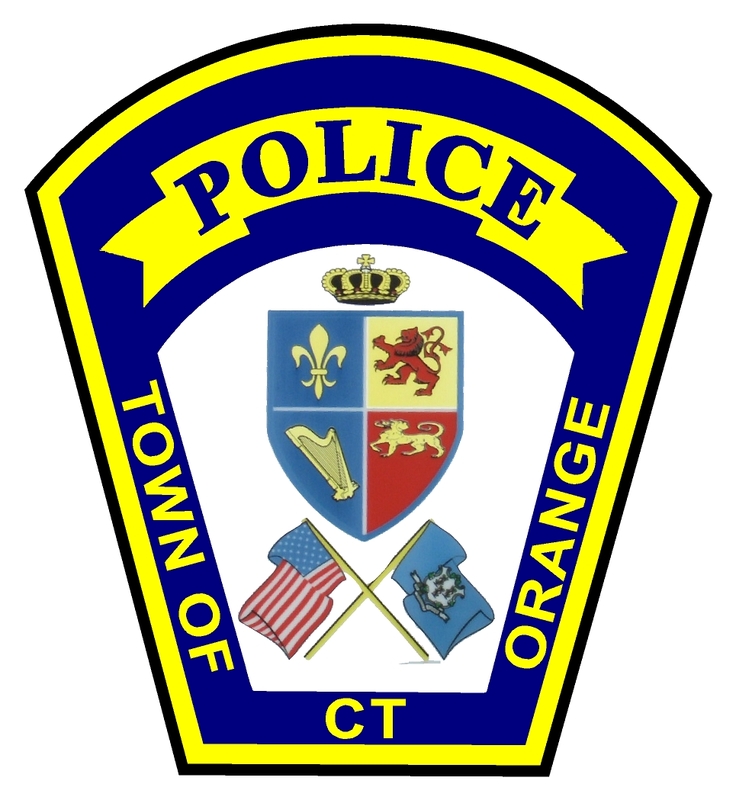 Orange police were dispatched to the Chase Bank, 262 Boston Post Road on a fraud impersonation complaint at 1:13 p.m. on Nov. 27. Investigation revealed that Cynda M. Williamson, 50, of Bronx, NY, was using a fraudulent ID to cash a check that did not belong to her. According to the report, she also provided police with a fraudulent name. Subsequently, she was taken into custody and charged with second-degree forgery, criminal impersonation, identity theft, interfering with an officer and criminal attempt to commit fifth-degree larceny. Williamson was held on $5,000 bond and given a court date of Nov. 28. On Dec. 8 at 4:33 p.m. Orange police learned that Timothy Donzella, 27, of 23 Summer Street, Torrington, for whom they held an arrest warrant, was in custody at the Torrington Police Department on an unrelated matter. Donzella was transferred to Orange PD headquarters and processed on the warrant, which stemmed from a traffic ticket he received on Aug. 22, for using a cell phone while driving. At the time of the traffic stop, the Donzella gave the officer the personal information of a relative as his own, and the ticket was issued in the name of that relative. When the relative was contacted by traffic court, he realized he had been the victim of an impersonation. 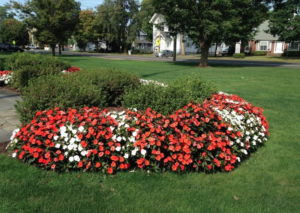 Investigation led to the issuance of an arrest warrant. Donzella was charged with criminal impersonation, interfering with an officer and using a cell phone while driving. He was released on a promise to appear in court Dec. 22. 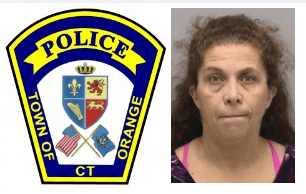 Officers responded to Best Buy, 53 Boston Post Road for a reported identity theft complaint on Aug. 25 at 8:23 p.m.
During the investigation, police learned that two New Yorkers had made a large purchase using a fraudulent account. Officers found Jonathan Edouard, 23, of 3 Summersweet Dr, Middle Island, NY and Devone Hedgepeth, 24, of 1059 Union St 5E, Brooklyn, NY, nearby with the merchandise in their vehicle. They were subsequently taken into custody and charged. Edouard was charged with conspiracy to commit fourth-degree larceny and conspiracy to commit criminal impersonation. He was held on $20,000 bond for court Aug. 26. Hedgepeth was charged with conspiracy to commit fourth-degree larceny, conspiracy to commit criminal impersonation and second-degree forgery. He was held on $20,000 bond for court Aug. 26. ORANGE POLICE officers on patrol reportedly observed a man running from the Best Buy Store, 53 Boston Post Road followed by store employees on Jan. 18 at 6:10 p.m.
Investigation revealed that Jermaine Pearson, 39, of 10-L East Alpine St., Newark, NJ had attempted to purchase a large amount of merchandise using a fraudulent Pennsylvania ID card in someone else’s name. According to the report, Pearson also made a fraudulent purchase at Lowe’s prior to his visit to Best Buy and that he was found with a small amount of marijuana when he was arrested. Pearson was charged with third-degree identity theft, fourth-degree larceny, second-degree forgery, third-degree forgery, two counts of criminal impersonation, possession of marijuana, making a false statement to procure a credit card. He was held on $10,000 bond for court Feb. 3. Orange police were called to Puerto Vallarta Restaurant, 377 Boston Post Road on a complaint of possible counterfeit money May 9 at 12:06 a.m. While investigating that case, officers met with Nicole Phelan, 20, of 157 Cedar Hill Ave, New Haven, who provided them with a state ID card that belonged to someone else as her identification. When officers advised her that they knew the ID card did not belong to her, she insisted that it did, and would not provide officers with her true identity. Phelan was subsequently taken into custody and charged with criminal impersonation and interfering with an officer. Her identity was later determined via a valid passport. Officers seized the card that she initially presented as identification; it was determined to belong to one of her family members. She was released after posting $200 bond, for court May 23.